Rent apartments in Abtenau, Austria. 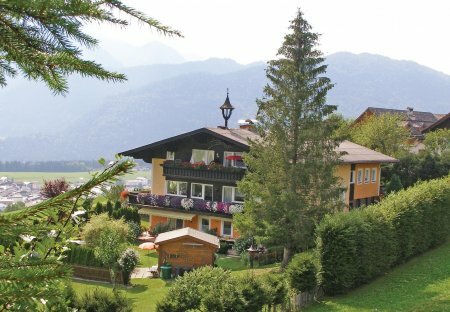 Enjoy your holiday in this lovely holiday home in Abtenau, in the place called Lammertal! The apartment is comfortably furnished.